As of last Sunday the 21st, aka Summer Solstice, summer is officially here. So I thought I’d make sure you guys are prepared, by having your summer whites ready for wear. I love white clothes and accessories because they basically look good on any skin type, and since it’s summer, were showing a little more of it. Here are 5 summer white pieces that you should have handy. White t-shirt – As I talked about in my past blog “5 Ways to Wear a White T-shirt this Summer”, there are some fun and creative ways to wear a white T. Have fun and try something new with this simple staple. 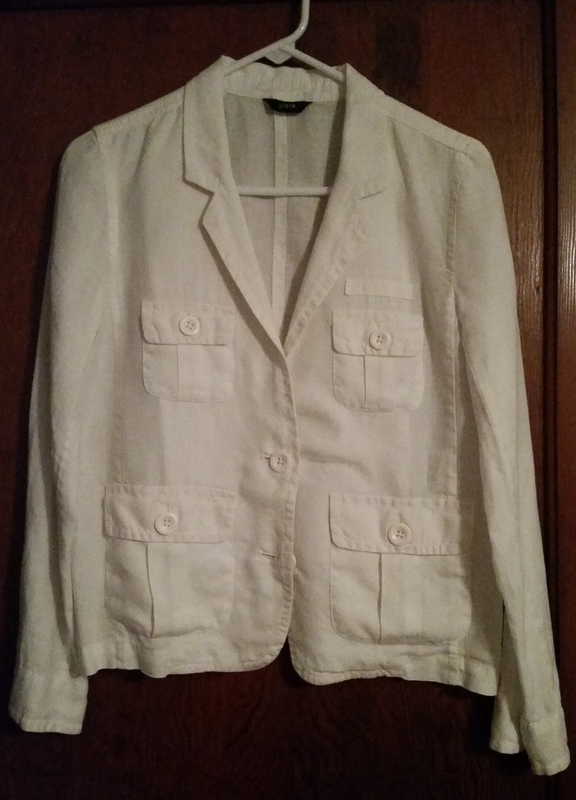 White linen blazer – This can be used as an extra cover up on cooler days or in overly air conditioned buildings. This piece can look good with fitted dresses, chinos with a t-shirt or rolled up boyfriend jeans. Try rolling the sleeves up to give it a more summer-time feel. 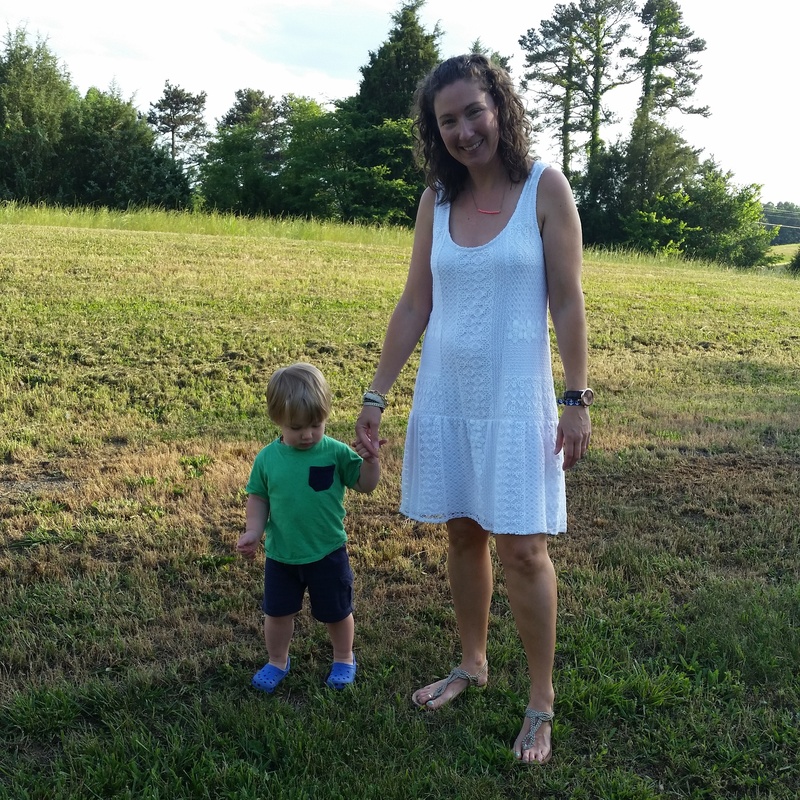 White sundress – There are so many ways to wear this dress! Pair it with a cardigan and modest heels and you are ready for the office. On the other hand, put on a pair of wedges or strappy sandals and some statement jewelry and you’re ready for date night. Okay, now head to your closet and take inventory of what white pieces you already have. Implement them into your wardrobe this coming week. Share pictures with us of you wearing your summer whites, in your favorite way. I look forward to hearing from you all! Have an amazing weekend!